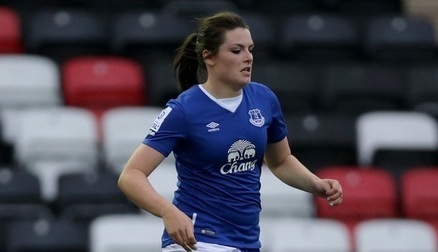 The former Everton forward joins Sheffield ahead of their opening Continental Tyres Cup tie v Liverpool Ladies FC. The Nantwich-born forward has been training with Sheffield for a couple of months, with Zoe Johnson taking the decision to add Hollinshead to the squad just last week. She came through the ranks at Manchester United Girls' Centre of Excellence before joining Everton Ladies FC in 2014 whilst also studying at Manchester Metropolitan University. Everton were, at the time, in the top division of the FA Women's Super League, and Hollinshead made her debut for the club in a Continental Tyres Cup tie against Durham in May 2014. Hollinshead appeared in an FA Women's Cup semi-final against Notts County in 2015, and helped the Blues win the FA WSL2 title in the Spring Series in 2017. The tall and powerful forward was called up to represent the Wales women's national team by Jayne Ludlow for their UEFA Women's Euro 2017 qualifying matches. She made her debut for Wales against the Bosnia and Herzegovina. 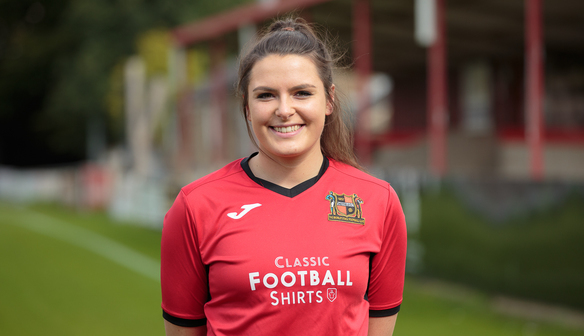 Sheffield's manager, Zoe Johnson, is pleased to welcome her new signing on board: "I'm delighted to welcome Emily to the Club. She gives us a different attacking option to what we already have here. She's a strong, tricky forward who causes defenders problems." "We are really shaping together a full squad now, and I'm sure Emily will be a great addition, and all the staff are looking forward to work with her." 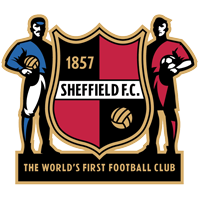 "I'm excited to have signed for Sheffield FC. I can't wait to start playing in games in the league. I think we have a very strong squad with lots of talent. I've played with a few of the players before, and everyone has been really nice and welcoming." "When I was at Everton and we played Sheffield in the Spring Series, they gave us a really good test - probably the hardest game of the Spring Series. So when I first heard Zoe was interested in me, I was really pleased because I know Sheffield are a good team, and will do well in the league."